What Will You Leave Behind For The Next Generation? Thirty percent of the world's population consumes more resources than any other time in history. It’s your obligation to learn how to care for and leave an earth worth inhabiting. This book will cut to the chase, teach you the facts and get you on the road to sustainable recovery so that we all can become responsible stewards of this beautiful planet we all call home. Did you know that Americans consume 500 million straws EVERY day? Now imagine all the plastic in the world and what that looks like on a global scale! You’re not alone. Millions of us are swept up in the daily to-dos of living so being a good steward of our planet is just one more thing to do. Sure, we want to be responsible but we also have so much on our mind's as it is! How can you possibly do more? Think ONE little thing won't matter? Don't think you have the TIME? But imagine if just a few of your daily habits did make a big impact! What if changing how you think about your habits saves you time? Imagine if making a difference fires you up and gives you meaning? It’s time you learned how to easily add in eco-friendly habits into every action and decision you make. Because, today's decisions affect tomorrow. The best part is the tips shared in this book show you how, and are easy to implement without feeling like a chore. Plus, it's great to get the kids involved too! It's no secret, seventy-five percent of all Americans are unhappy. Many strive to find happiness by consuming more, which harms our earth. Eighty percent of all our trash ends up in landfills and in our oceans. And despite the world being covered by 70% of water, only 2% is consumable. Of that 2% only 1% is accessible. If we continue at our current rate, Mama Earth will be unable to keep up and we will run out of consumable water in just 100 short years. Every day the average family in the U.K consumes 1000 gallons of water. In the U.S the average family consumes 700 gallons per day. Still think your daily habits don't matter? Think again. In Africa the average family household consumes only 5 gallons of water a day. And 99% of all trash in Sweden is recycled. I love Mama Earth and know that after reading this book you're going to see this planet in a new light and rekindle your love affair with this place we all call home. Learning these easy to implement techniques are important because when you step up to your responsibility and make small changes, the world will change fro the better. Through the techniques in this book you can make a difference! We've all heard about global warming and climate change. We all know that we should be doing something, but where do you start? And will my small steps really matter? Whether you're just starting out or a seasoned pro, this book is all about getting you over the hump to living a more sustainable life in an easy to manage way. Rather than approaching it as yet another chore, you’ll learn some mind bending statistics that will make you think twice. Easy, Everyday Habits to be More Eco-Friendly, allows you to get started with simple step-by-step plans, making it easy for you to get started with ease and make massive impact. Never have I been more proud of something that I have created than when I wrote this book. 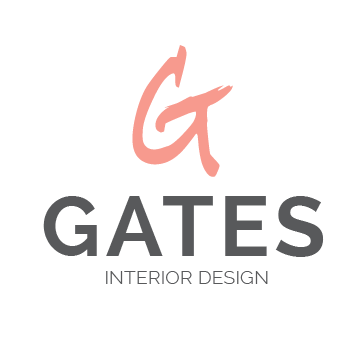 I'm fired up and can't wait to share with you all of these amazing tools. No matter your interest, or where you are on your eco journey, you can do this! You're going to learn how to be more eco-friendly in your everyday habits with this easy step-by-step guide that shows you how! 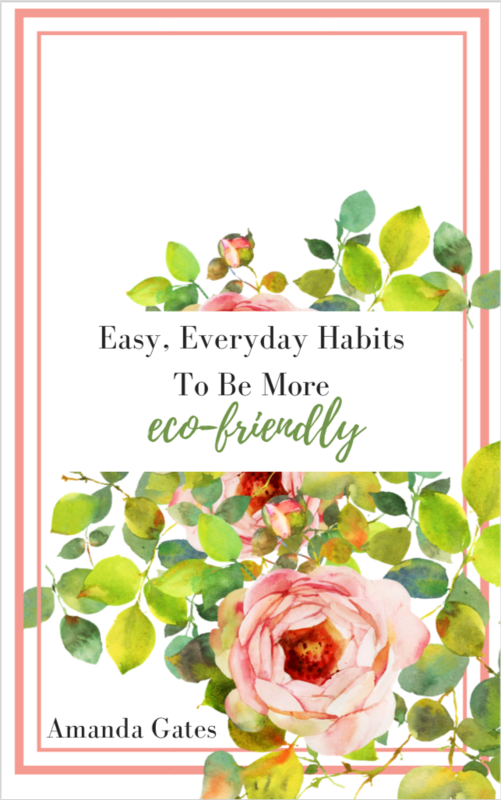 Easy, Everyday Habits To Be More Eco-Friendly is a simple, how-to guide that gives you the facts along with easy to implement habits to start shifting your disposable mindset today. In addition, you'll receive two free audios, one with Sustainability expert Julie Kearns, and one with Bea Johnson, best selling author of the book Zero Waste Living. Being an environmentalist is a huge passion of mine. For years I've been learning, teaching and writing about this great planet of ours. For over a decade I've been finding incredible ways to ease sustainability into every action and decision I do, and now you can do the same. I'm so excited about this book. I've spent a lot of time researching new ways to make sustainability easy to implement and fun to do, without it feeling like a chore! Learn how to add eco into your everyday habits the easy way! Without the shame, judgment or guilt, this book shows you how!